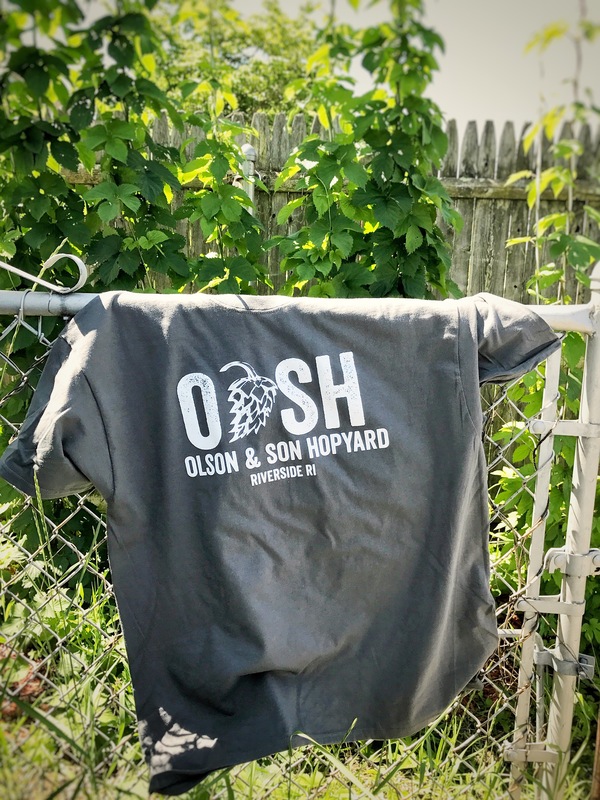 Join the Olson & Son Hopyard team with the second annual springtime hopyard tee. Designed by my wife and Liam’s mom, these Gildan cotton tees are locally printed just 5 miles away from the hopyard here in East Providence Rhode Island. Click here for our online shop. Shirts available in adult sizes from Sm to 3-XL. Get yours now in time for your beer festival season! Next Post A New Start?